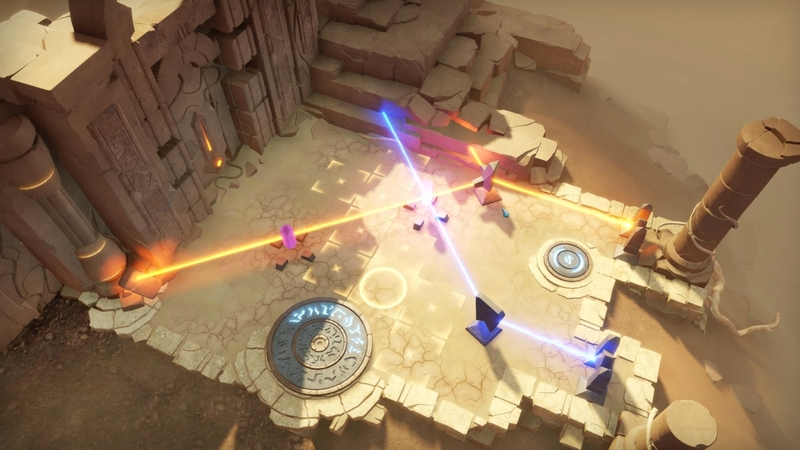 TwoMammoths is an independent studio founded by two brothers. 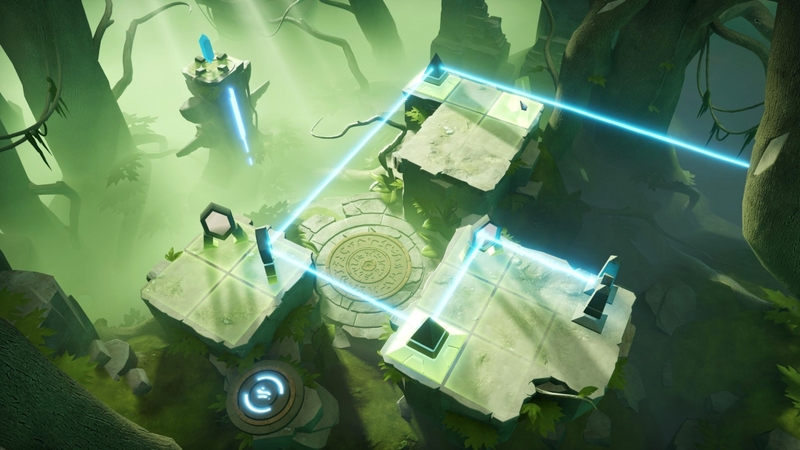 Archaica: The Path of Light is the first game by the studio. 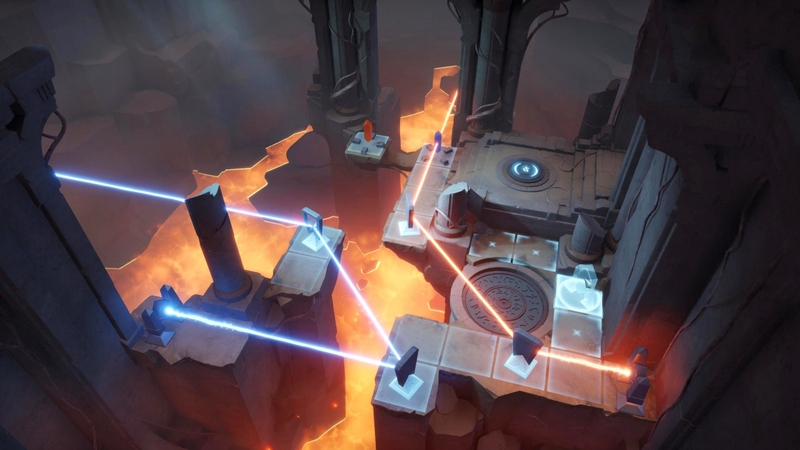 It is a game with lasers and mirrors that has been enhanced with a storyline and visually stunning graphics. 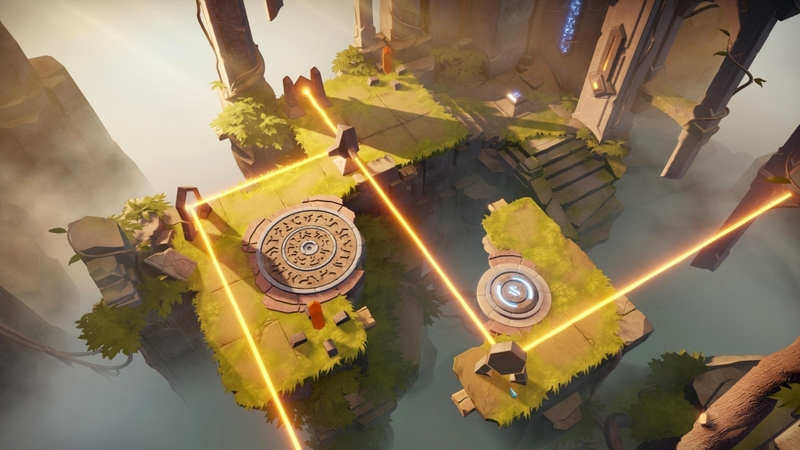 In Archaica we become the Chosen One, who has to take a legendary Path of Light and save the world from destruction by reviving ancient mechanisms once more. 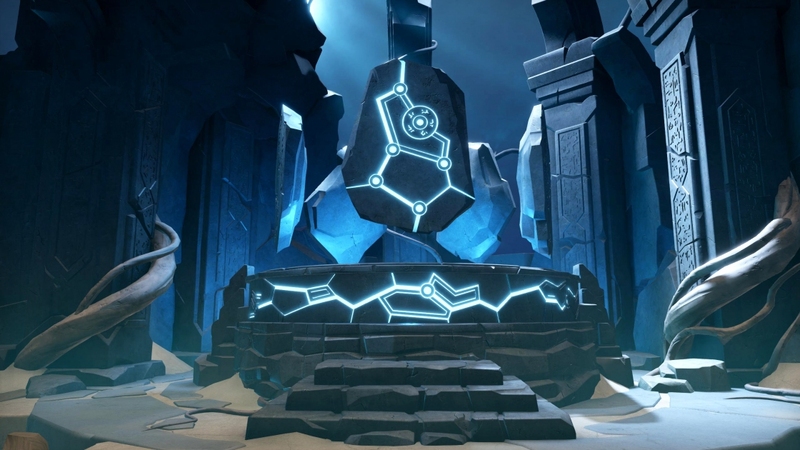 The Chosen One explores secrets hidden by the Ancients and discovers the true destiny of The Path along the way.